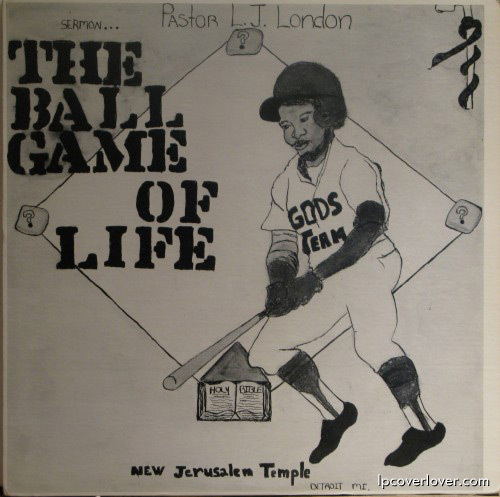 “The Ball Game of Life” A sermon by Pastor L.J. London of the New Jerusalem Temple, Detroit, MI. draw by my 7 years old son. This is not only a homerun, but a GRAND SLAM as well!